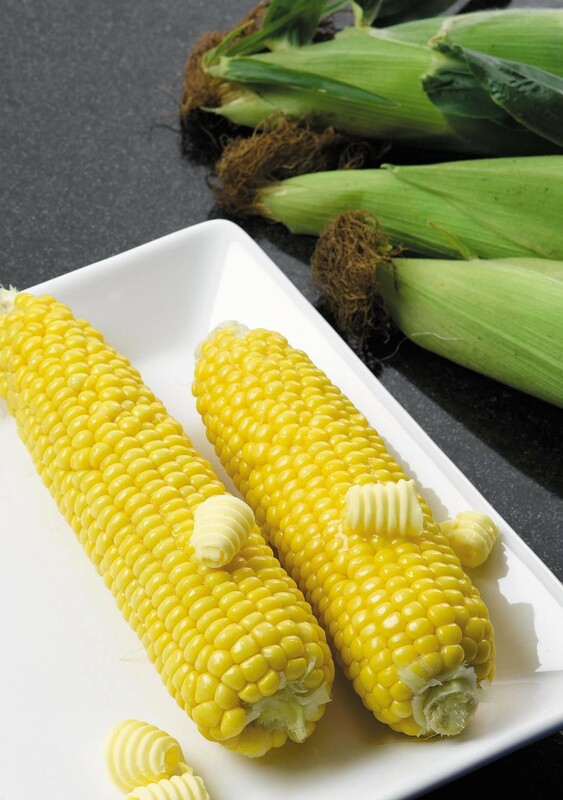 Corn ranges from savoury to super sweet, yellow to blue, giant growers to hip high minis – it’s not just sweetcorn! 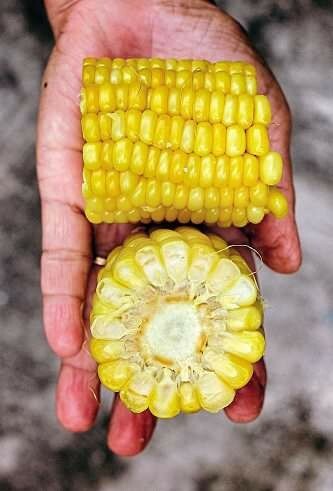 It has always been a staple of native Indians in the United States, with most corn varieties actually being more savoury in flavour and used as a ‘starch’ – like potatoes – for many meals. Many have a richer, rounder flavour, almost like chestnuts. 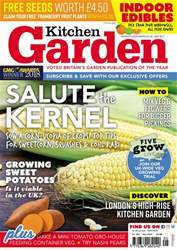 This is totally different to some modern, one dimensional sweetcorns which are just sweet with little flavour.